During the 2017 summer transfer window, Real Madrid offloaded various players including Alvaro Morata and Danilo on permanent deals, a few other figures were also sold but those 2 performers are a few of the more well-known and influential players. James Rodriguez and Fabio Coentrao were also loaned out from the Santiago Bernabeu. In the past few weeks and even months, Real have sustained shocking results with a 0-1 defeat against Betis in a La Liga match which was played back on September and more recently, the team of Zinedine Zidane also suffered defeats with Girona and Tottenham Hotspurs in the UEFA Champions League. StoryWill CR7 Finish his Career at Real? If Real Madrid want to tie down Cristiano Ronaldo for the remainder of his best years, perhaps they have considered a similar gesture of commitment and reward. There is a problem, however: Ronaldo hasn’t always shown an Iniesta-like desire to stay put. 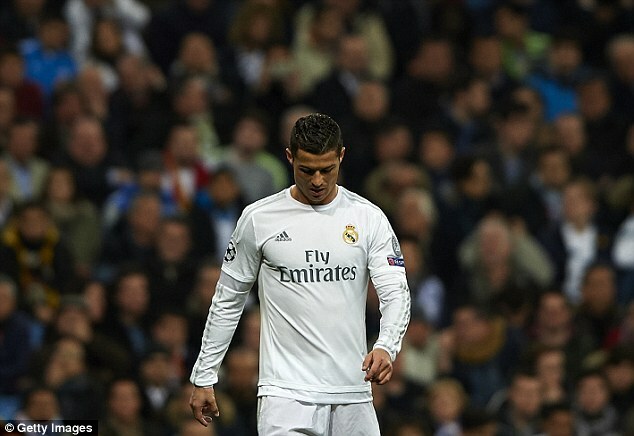 Read more about Will CR7 Finish his Career at Real? 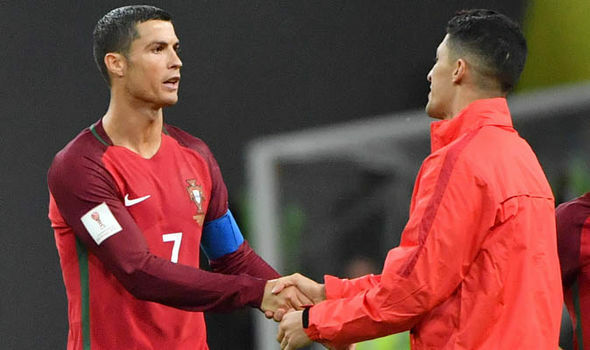 Portugal head coach Fernando Santos has revealed that Cristiano Ronaldo was not 100 percent fit for Saturday's World Cup qualifier against Andorra. 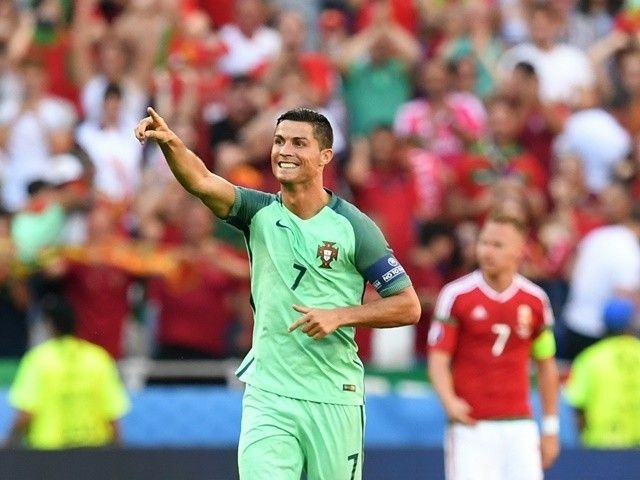 The Euro 2016 champions faced a must-win game at the Estadi Nacional, and they managed to secure a 2-0 victory in the second-half courtesy of goals from Ronaldo and Andre Silva. Speaking to RTP, after the game Santos admitted that there were many factors behind Ronaldo's exclusion from the starting line-up, he said: "I thought a lot. I thought, well, Ronaldo did not train 100 per cent in two of the days of work. There were many factors that led to this decision. Games are complicated, I tried to manage and do what was best. Whether it was questionable or not, we ended up winning and that's what matters. We knew it was going to be difficult and it was notable the team had difficulties adapting to the pitch, and then with their defence very close, [we were] lacking momentum." The start to Real Madrid’s La Liga title defence has been a little shaky so far, with two draws and one defeat from their first eight games. However, in the Champions League, they have been playing very well, led by Cristiano Ronaldo, who has been on fire in Europe. With four goals from his first two games, he certainly looks ready for the Champions League challenge, and if he can keep his form up then Madrid are going to be very difficult to beat. Real Madrid continue their Champions League campaign against Tottenham, who have won both their opening games just like Madrid have. The Spanish club are at home, so they have the advantage in the game, and if Ronaldo turns up in the right mood, it could turn out to be another impressive victory for his team. That would give them pole position in the group at the halfway stage, making them favourites to finish top of the group, and potentially giving them an easier draw in the next stage. Barcelona legend and Al Sadd midfielder Xavi believes ex-teammate Lionel Messi is still the best player in the world, although Cristiano Ronaldo does usurp the Argentine in one department. Both players have had unbelievable goalscoring records - with Ronaldo having notched 407 goals in 396 outings for Los Blancos whilst Messi has netted 510 times in 587 games for the Catalunya-based club. Real Madrid defeated Barcelona in the Supercopa and moved another step closer to establishing what many is regarding as Los Blancos’ finest era in recent memory. Plagued by injuries and a ludicrous shallow squad, Ernesto Valverde’s men struggled to string together reasonable patches of play throughout the 90 minutes. The fact that the score tied at 0-0 at half time had more to do with Madrid’s inability to impose themselves on an obviously weak Barca squad. Real Madrid are reportedly considering a deal that might see Monaco star KylianMbappeland at the Santiago Bernabeu this summer. The record deal would likely be in excess of £150 million, shattering into pieces any transfer record for a footballer. In recent times, Los Blancoshave broken the record to land Cristiano Ronaldo from Manchester United and Gareth Bale from Tottenham Hotspur. The protracted deal for Mbappe has long been in the pipeline and it could be the biggest deal this summer if Madrid pull it off. The Portuguese superstar Cristiano Ronaldo has cleared up all the issues going on involving his future and a potential move away from the Santiago Bernabeu as the 32 year old forward rejected all the reports and rumors which claimed that he was leaving Real Madrid. StoryWill Ronaldo Ever Return to Man Utd? Cristiano Ronaldo may have left Manchester United back in 2009, but the Portugal international forward is still dear to the Old Trafford faithful. It was at United that Ronaldo became the star that he is today, and the 32-year-old has seemingly forever been linked with a move back to United. Eight years have passed since Ronaldo left the Red Devils, but every summer, there are suggestions that he could return to the Theatre of Dreams. This summer is no different, as speculation continues to link Ronaldo with a return to the club where he made his name in world football. It is unlikely to happen, but anything is possible in football. Who would have thought that Paul Pogba would come back to United from Juventus for £89 million, or that Leonardo Bonucci would leave the Italian champions for AC Milan for just £35 million? 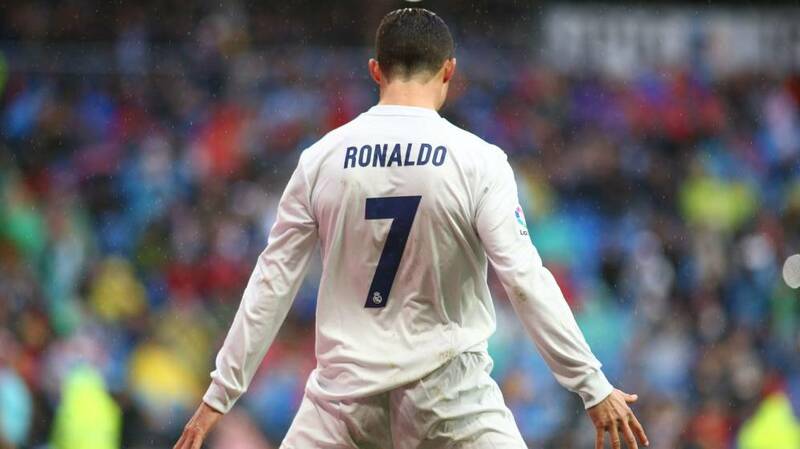 Read more about Will Ronaldo Ever Return to Man Utd? Portuguese playmaker Cristiano Ronaldo is reportedly keen on Borussia Dortmund star Ousmane Dembele. 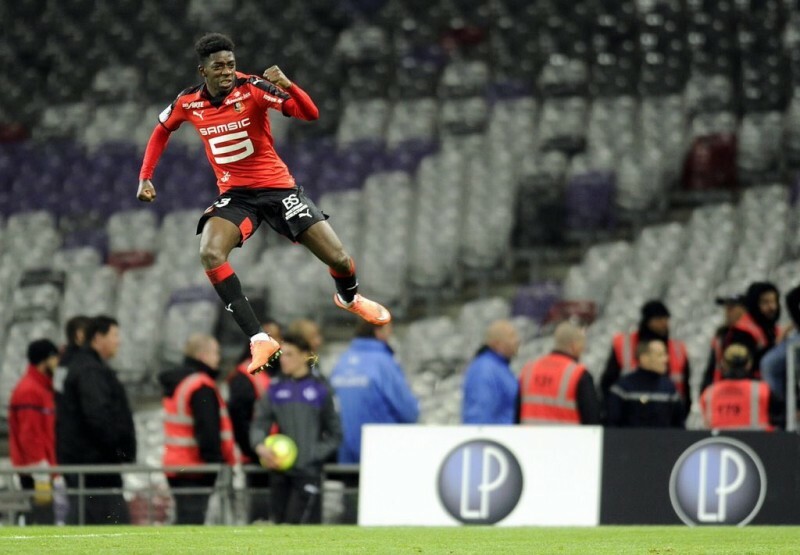 The French star is highly rated as one of the most exciting youngsters in club football now, and he has been linked with a move to the Bernabeu. He moved to Germany last summer as he preferred regular football to the offers from bigger sides. After his exploits in Rennes and his display this season in the German Bundesliga, Real Madrid feel he is the right man for them. Reports say Cristiano Ronaldo asked that the club get the 20-year old player as he would add to the firepower at the club.